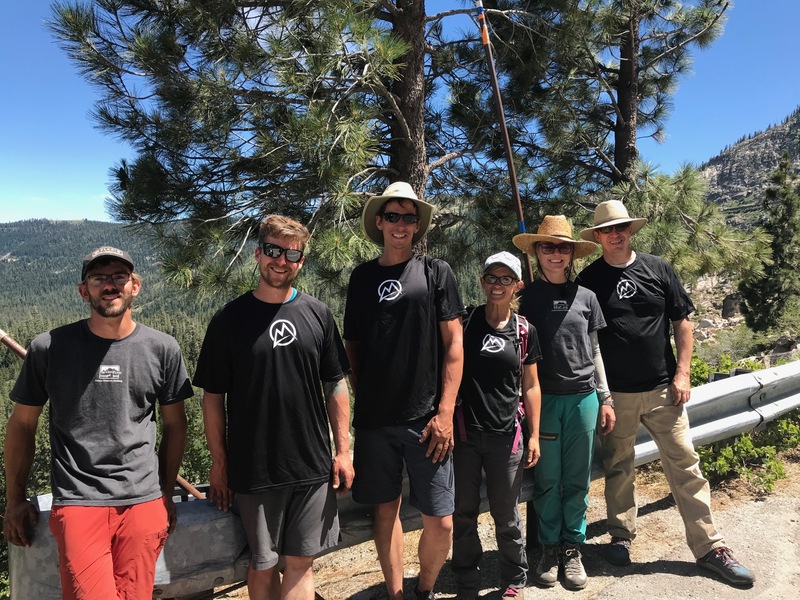 Part of the values of MAA is to "take responsibility to care for each other, our communities, and the natural world." To accomplish this we are intent on sponsoring conservation events and providing humanitarian service to others. 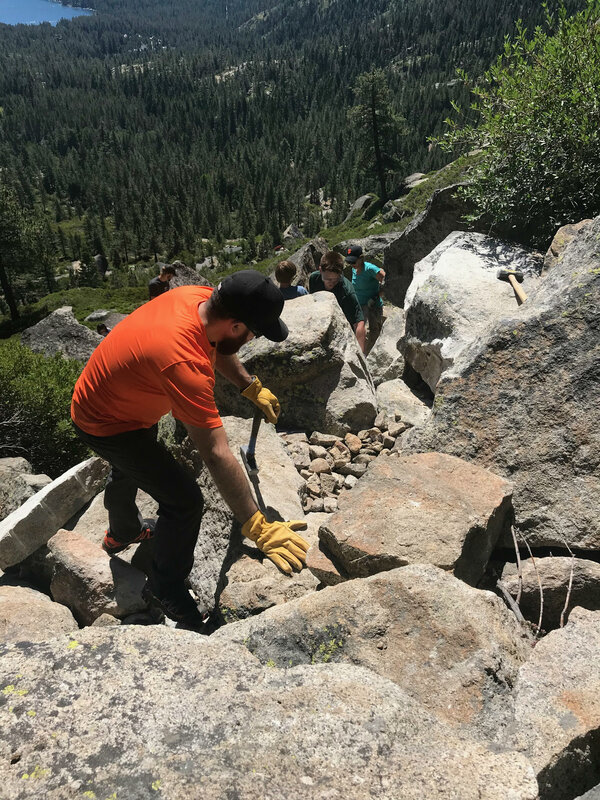 In August 2018 MAA volunteers helped on an Access Fund project to clear brush, move rocks and improve the climber's access trail. We had the largest representation of any group there over the course of a few days. 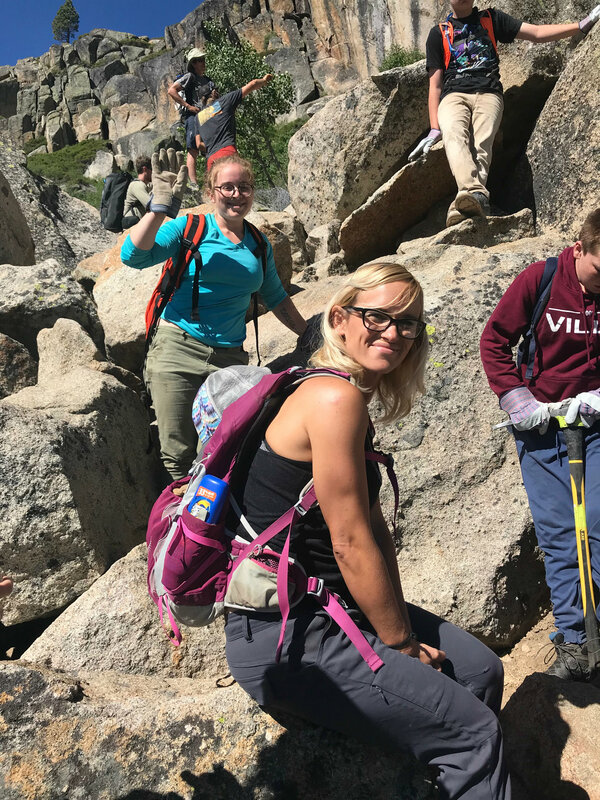 This is a popular area with much excellent climbing and the largest and longest multi-pitch climbs in the Tahoe area. Thank you volunteers!